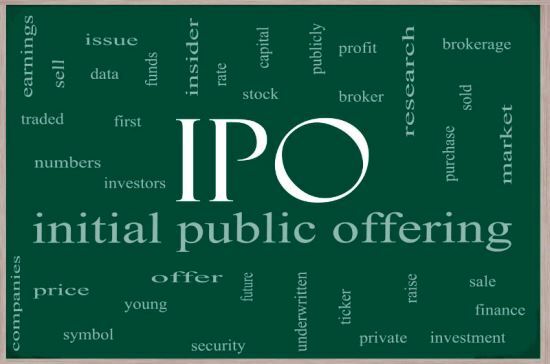 How IPO shares gets allotted to retail investors. Usually for any IPO that seems good value proposition and got hype in the market, retail investors become bullish and fascinated towards it. Retail investors are those who apply shares up to Rs 2 lakh for single application while the minimum application amount is Rs 10000-15000. Some retail investors who recently applied for IPOs are confused because they did not receive even a single lot of shares despite subscribing to the full quota of Rs 2 lakh. In order to understand the rationale behind the allocation, we need to look at the guidelines issued by Sebi. In case of retail investors, the total number of applications received in the RII category is grouped together to determine the total demand in this category. If the aggregate demand in this category is greater than the allocation in the retail portion, then the maximum number of RIIs who can be allotted the minimum bid lot will be computed by dividing the total number of equity shares available for allotment to RIIs by the minimum bid lot, this is known as ‘Maximum RII Allottees’. Assuming that there are shares worth Rs 10 lakh to be allotted in retail segment and the minimum lot size is worth Rs 10,000. Thus only a maximum of 100 applicants will be receiving the minimum lot of Rs 10,000. Since Sebi says that no RII will be allotted less than the minimum bid lot, in case of over subscription, allocation of shares lower than the minimum lot is not possible. In this case, the Maximum RII Allottees are 100. In case there is a small oversubscription then first the minimum lot is distributed among all participants and then the balance available equity shares in the retail portion shall be allotted proportionately to the RIIs who have bid for more than one minimum bid lot. But in case the number of RIIs is more than Maximum RII Allottees, the RIIs (in that category) who will then be allotted minimum bid lot shall be determined on the basis of draw of lots. The draw of lots is now a computerized process and thus there is no room for partiality.